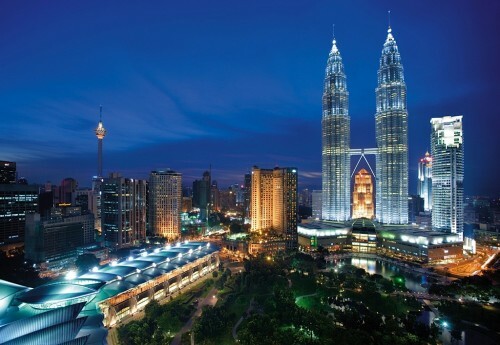 Cheap flights to Malaysia: Kuala Lumpur for only €394! Here’s another sweet deal for anyone interested in vacation in Asia. Multicity flights Prague – Kuala Lumpur – London are available for only €394 / 321 GBP now! You can also fly from Amsterdam for the same price! Prague and London are connected by numerous low cost airlines (Wizz Air, Ryanair). « Super cheap last minute flights to Corfu: Kerkyra for €58!